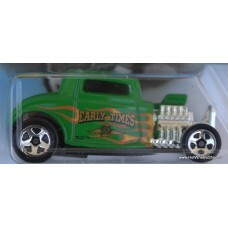 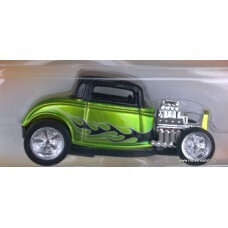 ´32 Ford Coupe Street Show 3/32.. 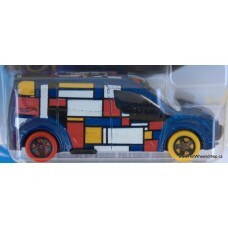 Hot Wheels Ford Transit Connect HW City Works 6/10 # 2017 - 143/365.. 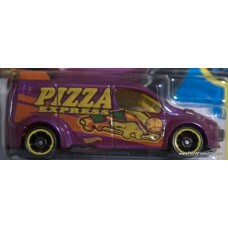 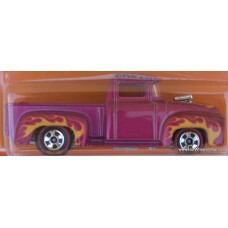 Hot Wheels Ford Transit Connect HW Art Cars 7/10 # 2018 - 224/365..
´32 Ford HW Flames 10/10 # 2018 246/365.. 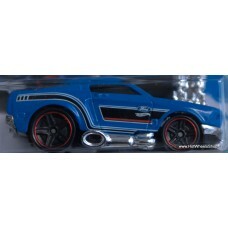 Custom Ford Maverick Factory Fresh 4/10 # 2018 - 97/365.. 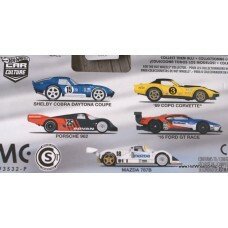 Car Culture - Circuit Legends Shelby Cobra Daytona Coupe '69 Copo Corvette Porsc.. 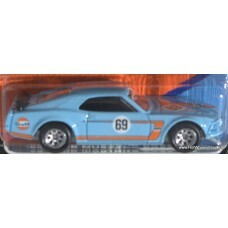 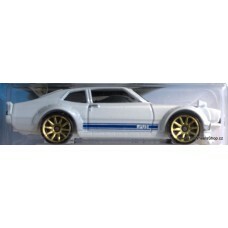 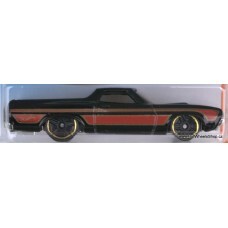 Car Culture - Gulf ´69 Ford Mustang Boss 302 Metal/Metal, Real Riders2/5..